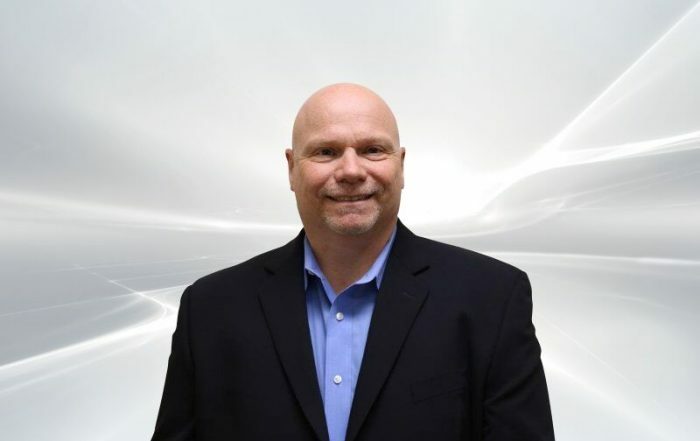 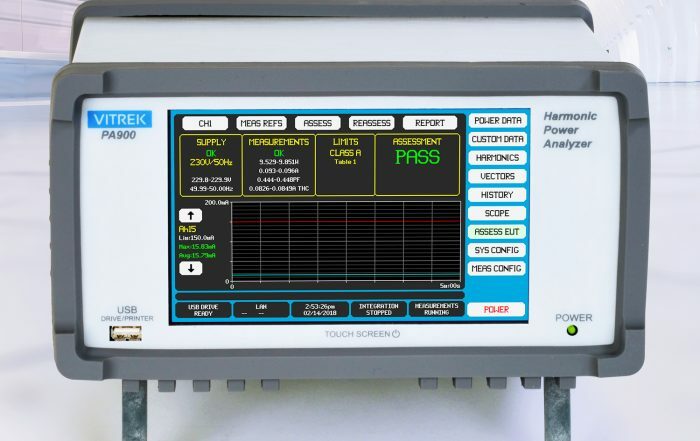 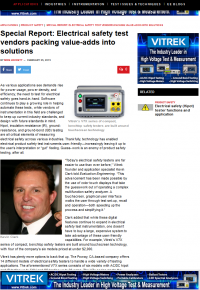 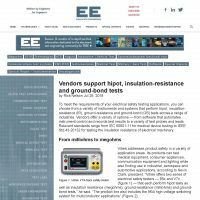 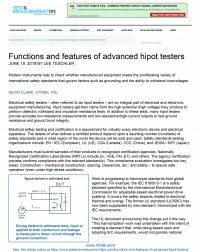 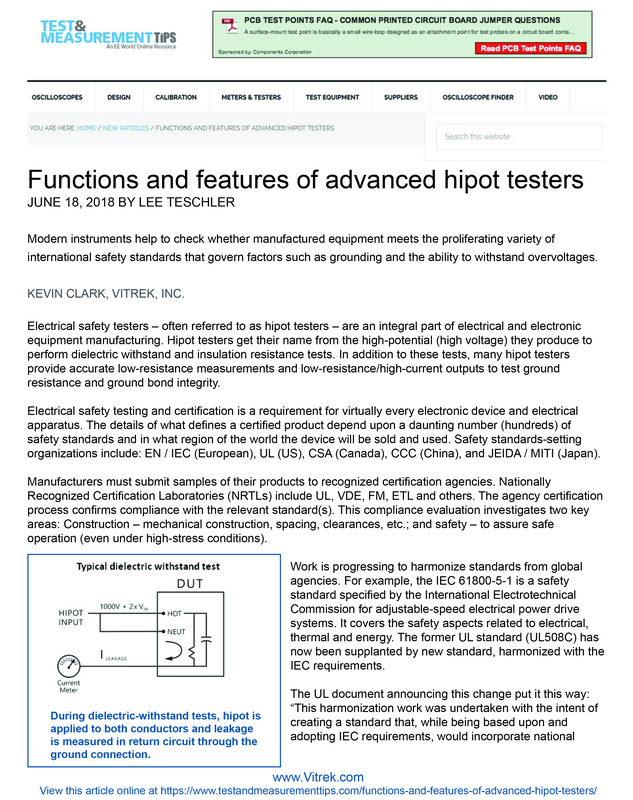 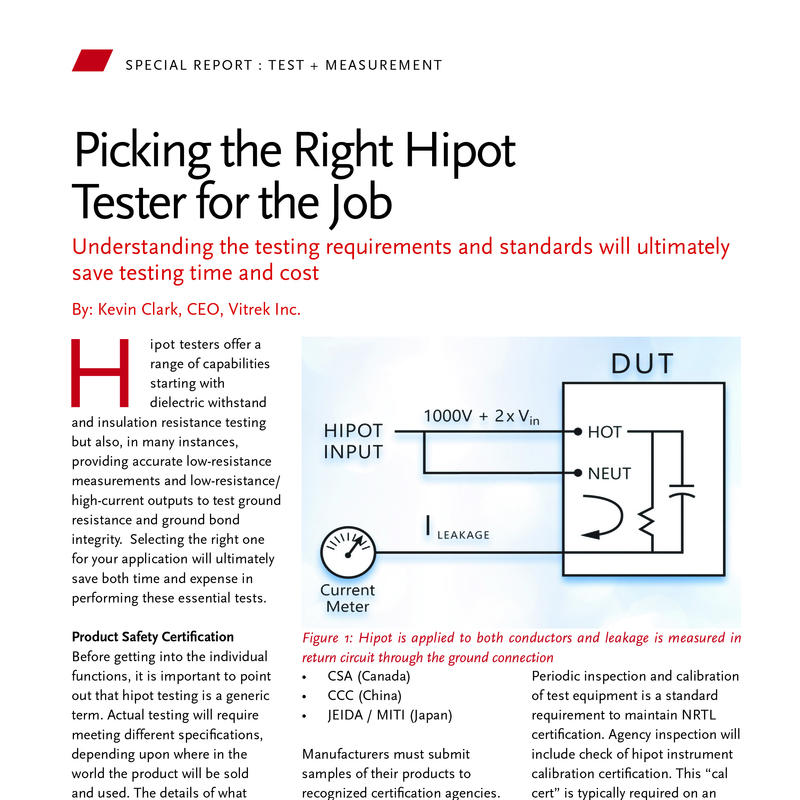 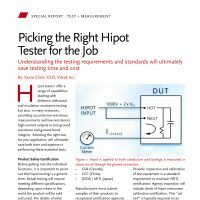 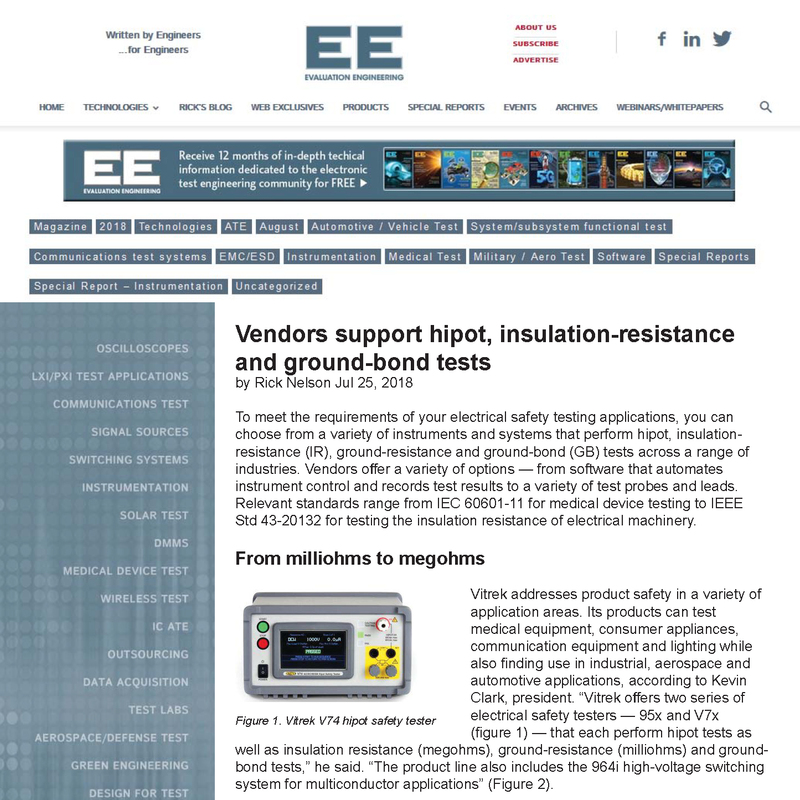 Industry professional brings industry expertise as company grows its high performance line of hipot testers, precision high-voltage meters and power analyzers. 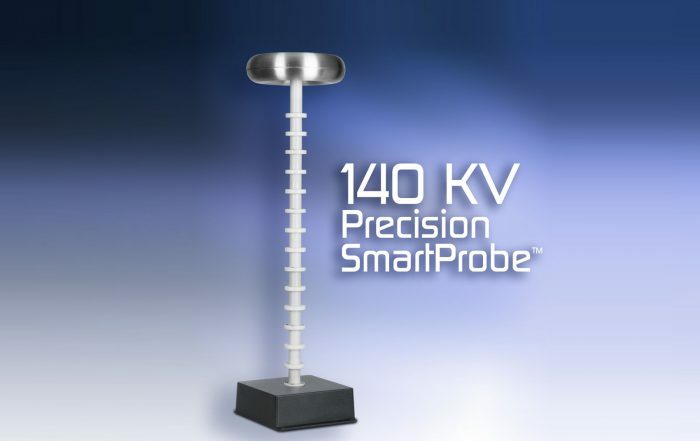 HVL-150 probe is rated to 140 KVDC/100KVAC; features ultra-low temp. 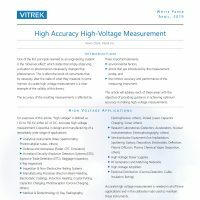 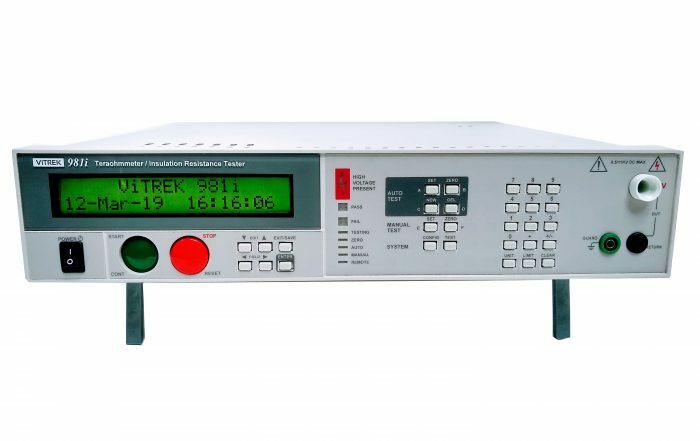 coefficient attenuators and low capacitance; SmartProbe stored precision calibration data assures high accuracy, facilitates interchange with other probes/meters. 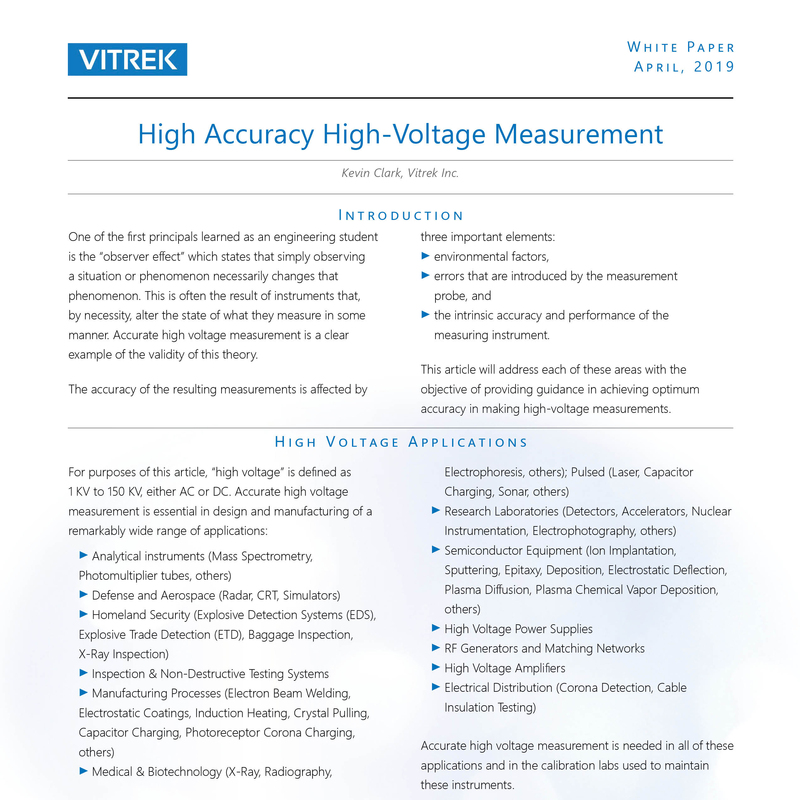 Check out our video from APEC 2019! 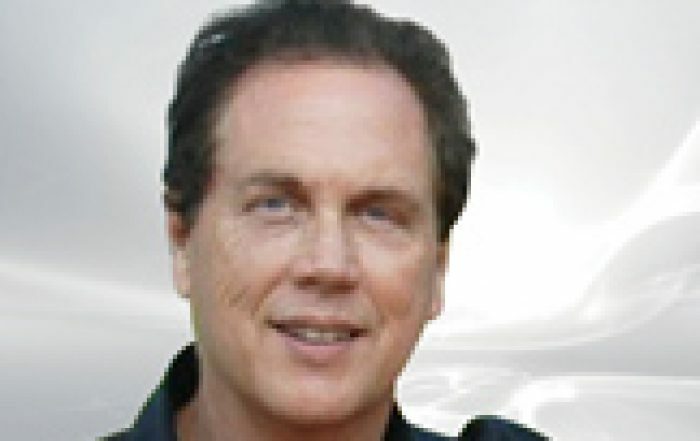 Check out Vitrek’s Presentation Here! 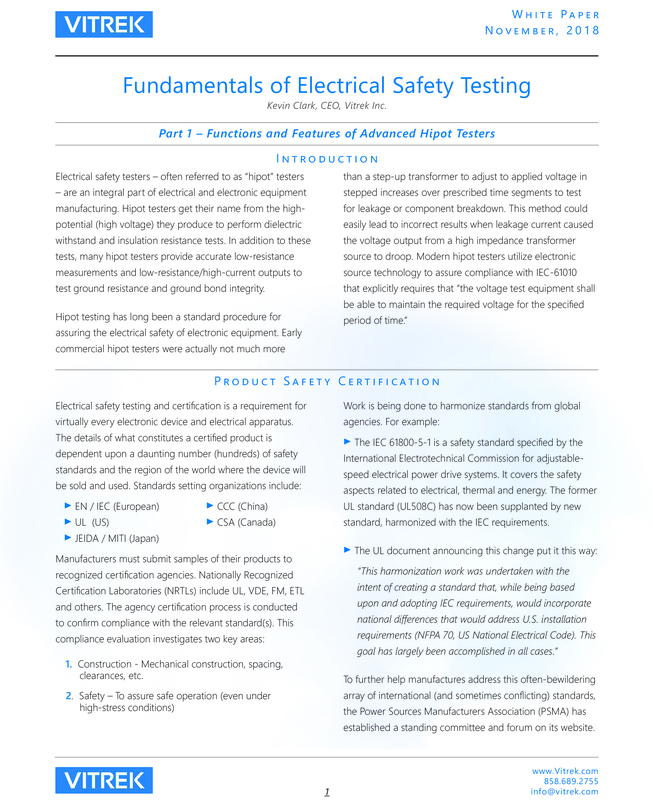 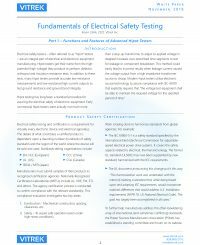 Check out our recent presentation of Understanding Electrical Safety Testers at the 2018 San Diego Test Equipment Symposium!